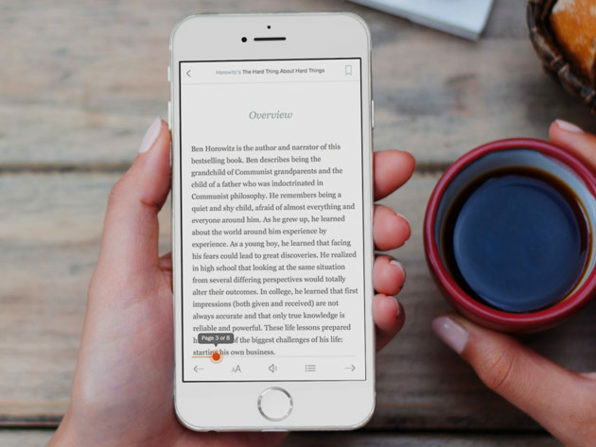 Instaread offers an incredible service, as it condenses books into digestible overviews you can quickly read or listen to, making it easier for you to decide whether you want to continue. The service offers over 560 New York Times’ bestselling books in their catalogue, plus 20 books are added every month. A lifetime subscription is yours for just a one-time payment of $49.99 USD, offering savings of 90% off, just for you in our Deals Store. Instaread is available on iOS, so you can use it on your iPhone, iPad or iPod touch. Click here to jump on the Instaread lifetime deal while it’s still available.